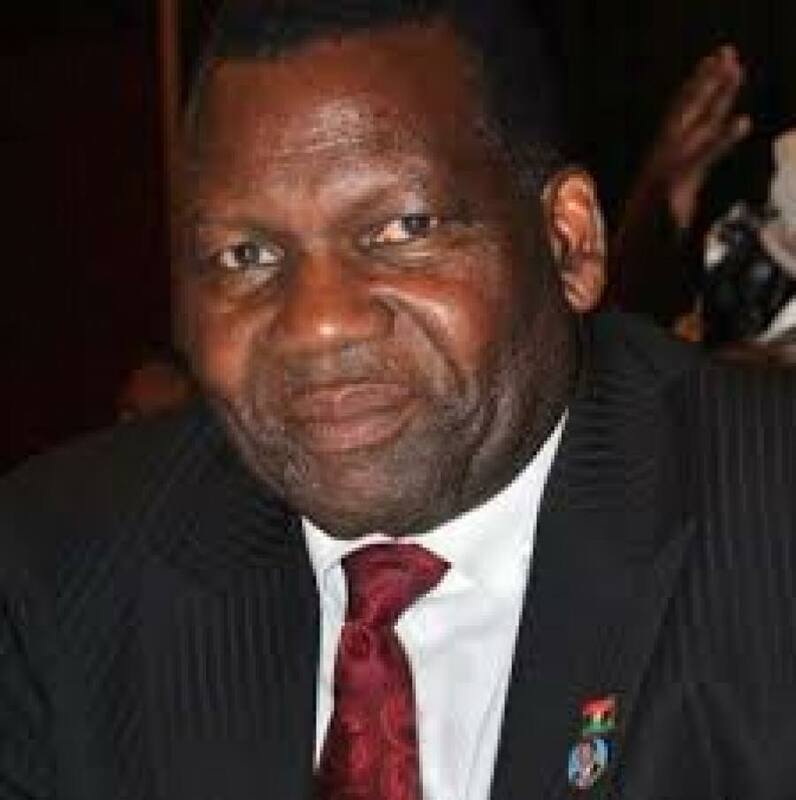 The Anti-Corruption Bureau (ACB) says former Agriculture Minister George Chaponda is likely to be charged with corruptly performing public functions, misuse of public office and illegal possession of foreign currency. In December 2016 ACB filed a complaint alleging that procurement procedures were flouted in the purchase of maize from Zambia by the Agricultural Development and Marketing Corporation (ADMARC), a deal under supervision of Chaponda. According to ACB, Chaponda will likely be charged with with corruptly performing public functions, misuse of public office and illegal possession of foreign currency. Along Chaponda’s arrest, Ms. Mijiga Mhango, chief executive of the Grain Traders Association of Malawi, is likely to be charged with forgery. The Grain Traders Association of Malawi is said to have participated in the brokering of the deal between ADMARC and the Zambia Corporative Federation (ZCF) which was later to have been found deficient and embroiled in corruption in many respects. Majiga’s Mhango’s Afro-Seed company was also named in the scam. Also arrested on Wednesday was Rashid Tayub, Director of Trans-globe Export Produce Limited, a company also named as third party in the deal. Mr. Tayub is likely to be charged with influencing a public officer to misuse his public office under the Corrupt Practices Act, said the ACB.